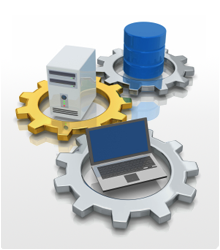 Enterprise solutions provide a centralized framework for all data and processes of an organization. It integrates all aspects of a business from planning to inventory control, manufacturing, sales, marketing, finance, customer service and human resources. 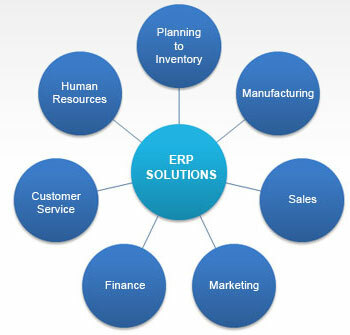 A significant part of our services portfolio is our customized ERP solutions. At Image, we provide cost effective enterprise solutions that are developed and customized keeping in mind the individual requirements of clients and their areas of operation. Our process experts will evaluate every detail and thoroughly assess each option that they draw for your organization. Our enterprise solutions enable the integration of all business activities of an organization thereby improving operational efficiency.